On Friday October 28th, The Gallery at Ministry of Sound lays down an orange carpet to welcome some very special guests to celebrate GLOBAL UNDERGROUND TWENTY. Established GU ambassadors plus forward thinking new talent of ours, will ensure an emotional night across both The iconic Box and 103 Nu_Breed rooms – not only to reminisce about those good times but also for paying homage towards the label’s future. Then hailing from Poland, rising star A?ii is bang on a harder musical pulse with a penchant for dark and ethereal techno plus entwining soulful deep house sounds too. With her track ‘Rusty’ chosen as homage to ‘The Future’ CD on Global Underground’s commemorative album ‘TWENTY’, it’s certainly a great endorsement for Anii – as the compilation showcases ten of the world’s best producers who are earmarked as GU standard bearers for many years to come. Another milestone for Global Underground is recognised next door, as ANTHONY PAPPA plus HABISCHMAN pay homage to sixteen years of their ‘NuBreed’ compilation. Having developed a cult following matching that of the ‘City’ series itself, this anniversary is more poignant when considering a common ethos with The Gallery – to give exposure for up and coming talent across a multitude of genres. 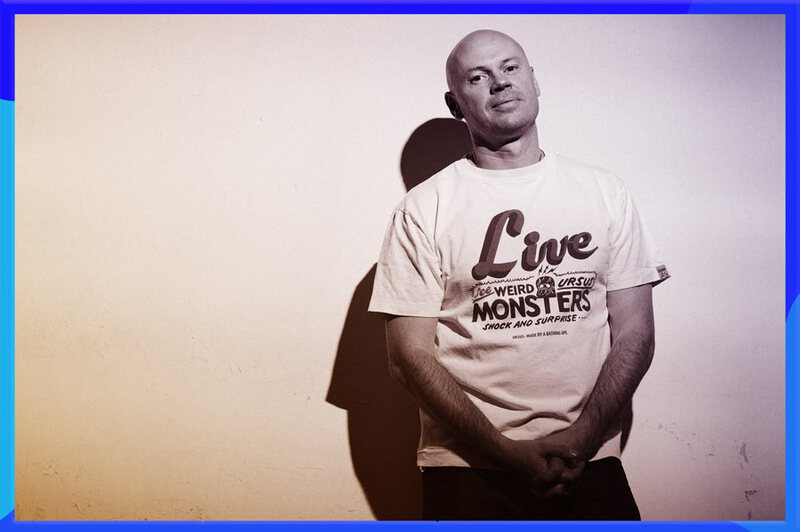 Hence to accommodate sounds from the whole NuBreed discography, Anthony and Habischman have been especially invited –responsible for the very first (2000) and most recent release from 2016 respectively. The latter holds special significance as GU’s inaugural NuBreed release after a seven year hiatus, affirming their continued quest to unearth quality music even after two decades in the game. Plus with Anthony preparing an exclusive retrospective playlist to showcase sixteen years of NuBreed, the 103 room is pivotal to this GU TWENTY celebration as a whole. Despite commendations for his contribution to the ‘Renaissance’ series and own imprint ‘Selador,’ it is Dave’s work with Global Underground for which the Yorkshireman is most yearned for on a global scale. Each of Dave’s four compilations in the ‘City’ series were inspired by club performances on different continents – specifically Buenos Aries (released in 1999), Cape Town (2000), Melbourne (2002) and Lithuania (2010). Hence itself an indicator for Seaman’s status as pioneer within this genre, his music helping to fuel the subsequent burgeoning demand for electronic music in each country during these eras. Crafting the aforementioned mixes enabled Dave to showcase a full spectrum of musical disciplines, all of which will be rejuvenated for The Box and integrated within an especially prepared performance on the night. 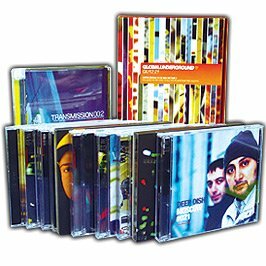 So look forward to new re-works of classic Global Underground material down the years, plus those poignant picks from Dave’s crate which will always hold sentimental value in his rise to stardom. It could be argued out of James’ ground-breaking contributions to the Global Underground ‘City’ catalogue (Barcelona, Romania, Bangkok and Naples), his ode to Spain and 2001 debut is revolutionary within the whole series – as the first to incorporate a wide range of musical genres and affirm Lavelle’s love for showcasing eclectic sounds. Hence for James’ eagerly anticipated return to London and Ministry of Sound, expect club orientated sounds inspired by these aforementioned cities which are all a hotbed of cultural diversity. 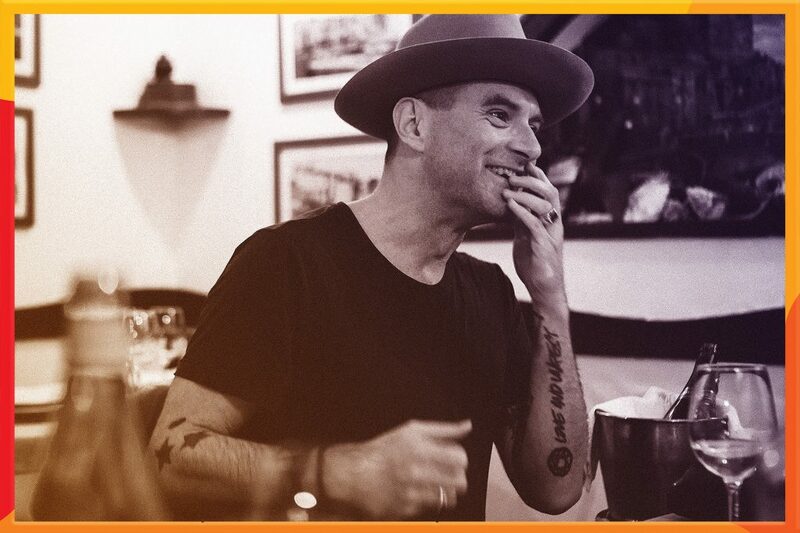 Plus of course defining productions and remixes under the renowned UNKLE alias and finally those poignant Global Underground favourites which represent James’ love for GU as a whole. Especially to commemorate GLOBAL UNDERGROUND TWENTY, The Gallery gives a COMBINED DISCOUNT TICKET whereby two tickets for this anniversary event can be purchased for £20 + BF. At just over £10 per person and a significant saving over the individual ticket price on the door (£26), there is no excuse for not getting involved. PLEASE NOTE: THIS DISCOUNT TICKET ALLOCATION IS STRICTLY LIMITED AND AVAILABLE ON A FIRST SERVED BASIS. 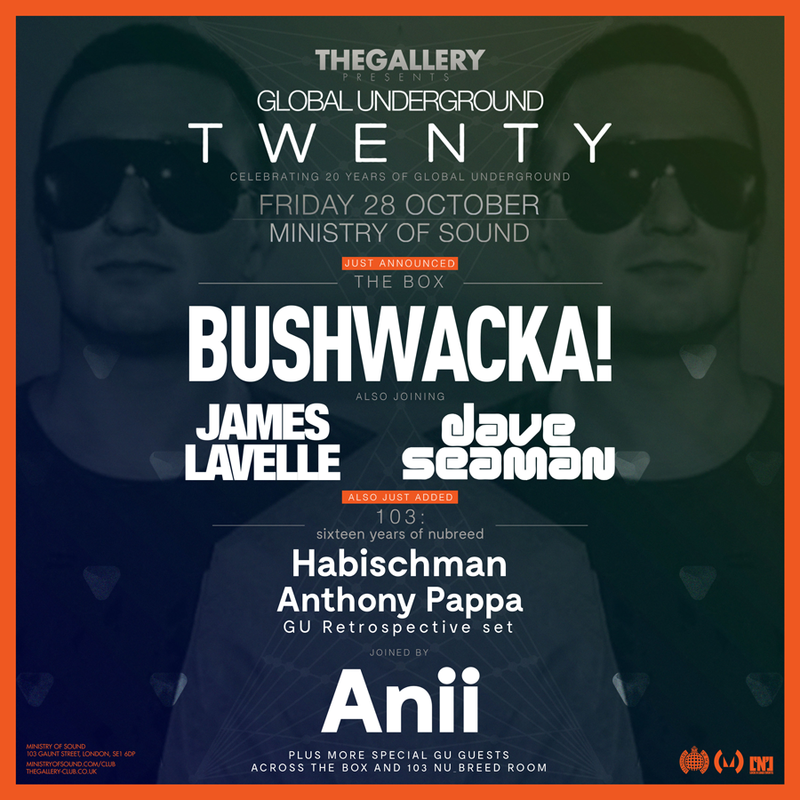 CLICK HERE TO BUY x2-TICKETS-FOR-£20, FOR GLOBAL UNDERGROUND TWENTY AT MINISTRY OF SOUND ON OCTOBER 28TH. Massive fan wanting discount tickets!